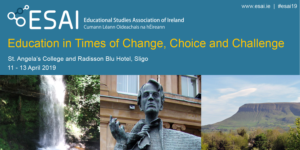 Irish Educational Studies is the journal of the ESAI. View the IES homepage and list of latest articles. Receive FREE editions of our journal and Newsletter, and preferential conference rates. join ESAI! The ESAI publishes a regular newsletter. 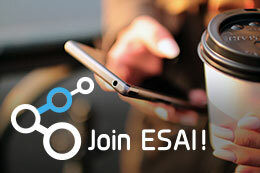 If you would like to receive our newsletter directly via email, we invite you to join ESAI.